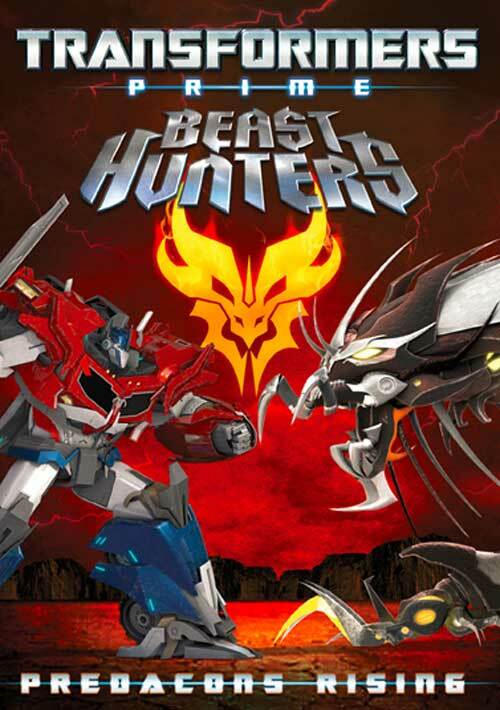 Chronicles the epic battle between the Decepticons and the Autobots in their mission to defend Earth and one day restore their home planet of Cybertron. 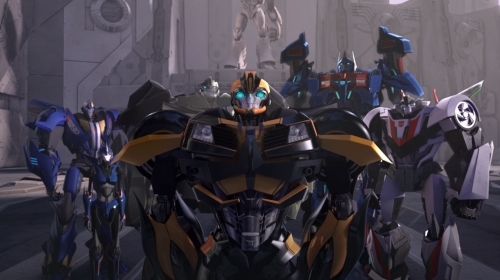 This is a sweet ending to the Transformers Prime series, it has been an amazing series with a fantastic storyline development with this 60 minute movie being the perfect final twist. 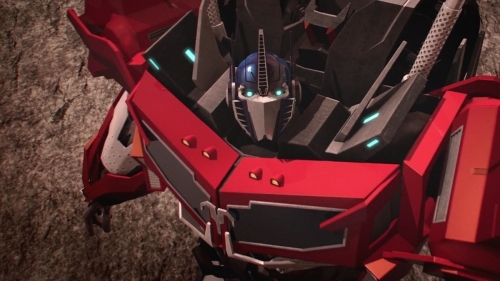 With the end of the series I wasn’t satisfied but with this I was, but I can’t get enough of Peter Cullen, his voice will forever be the guiding voice of Optimus Prime. I couldn’t believe the ending, but I won’t ruin it for anyone but it was a hell of a final battle. I hope that Transformers continue on its success with the new movie and then another animation comes out, since this new one has a lot based on the next stage of the Transformers. If you enjoyed the series you will love this short movie.